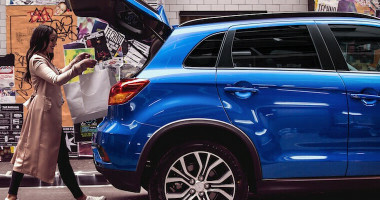 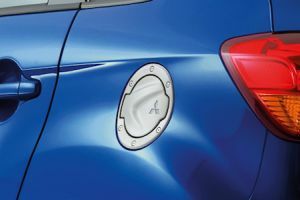 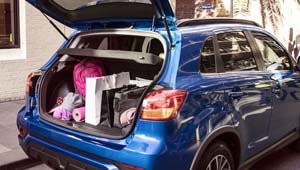 Unload and load with heaps of cargo space that's accessible with just a touch of the tailgate button when you have your Smart Key# in your bag or pocket. 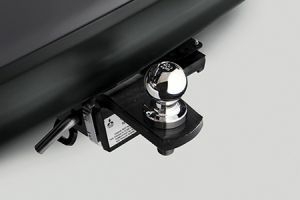 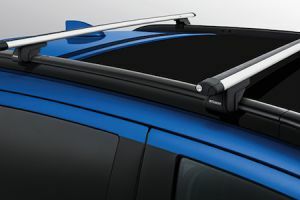 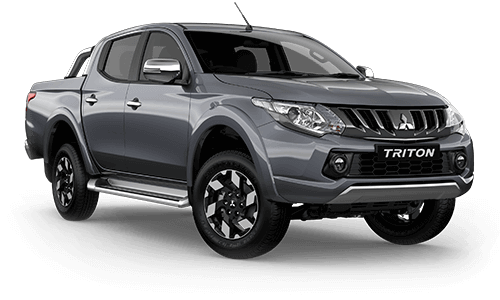 The wide tailgate provides easy entry for bulky items and the low floor makes it easy to move heavy cargo in and out. 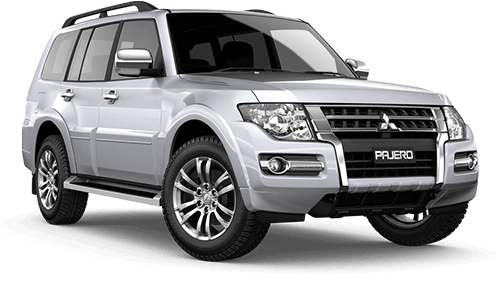 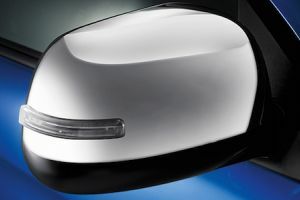 Inside there is generous legroom with space for five adults and 60/40 split fold rear seats for added flexibility. 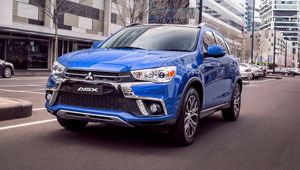 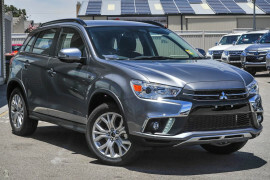 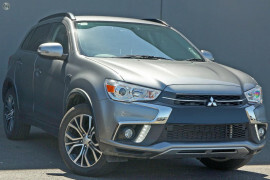 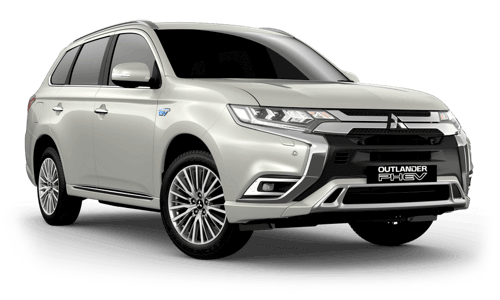 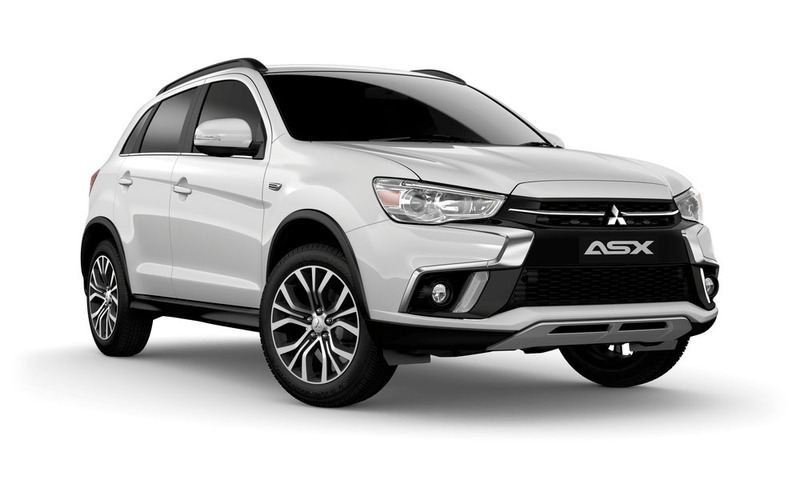 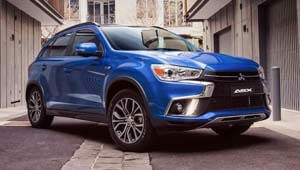 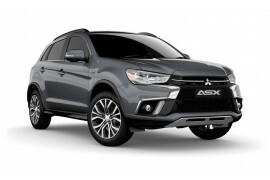 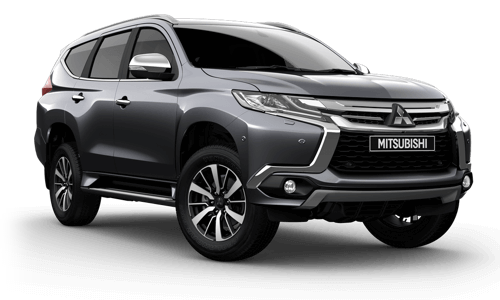 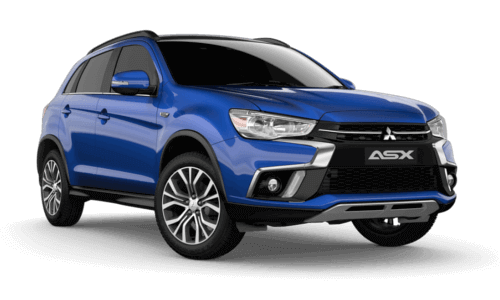 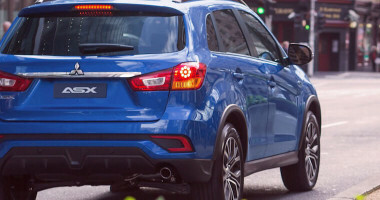 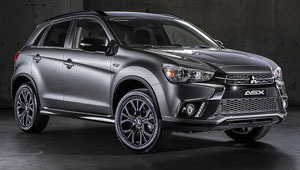 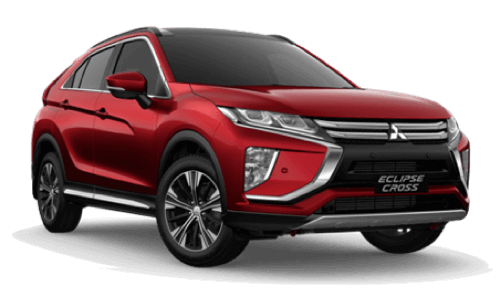 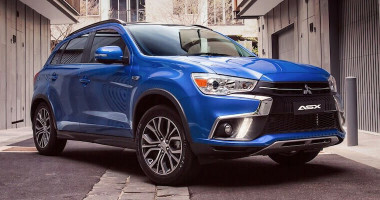 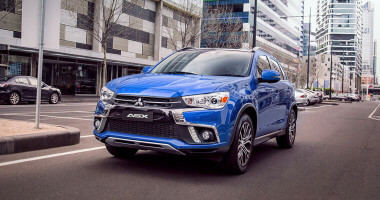 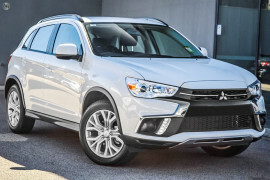 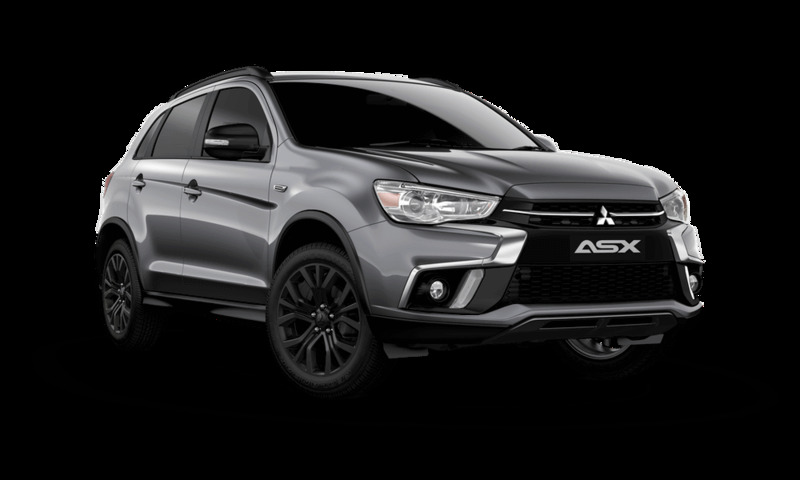 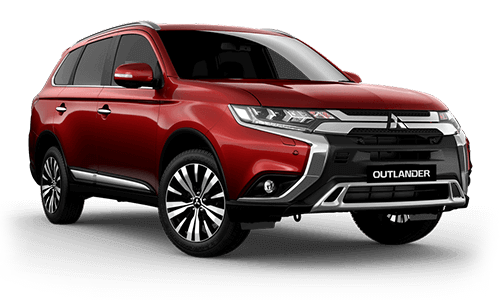 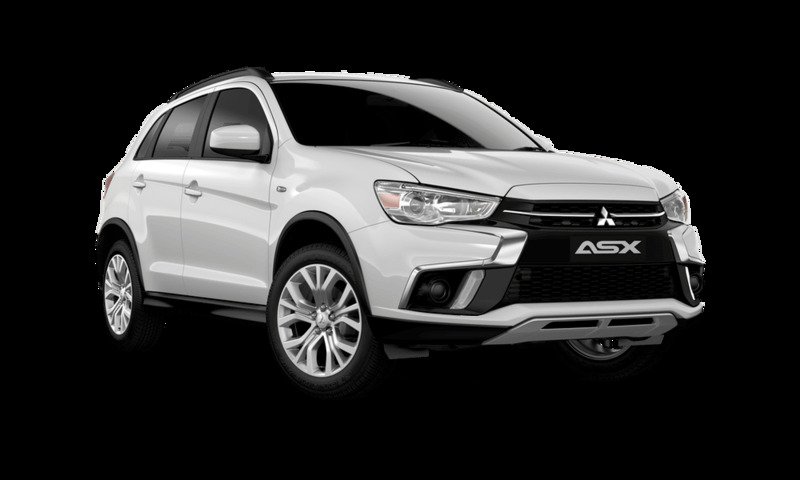 The ASX 2WD Black Edition has arrived and with it a new level of city styling in a compact SUV. 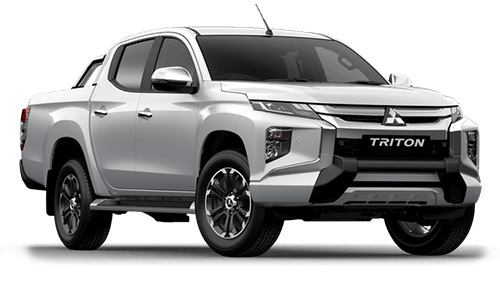 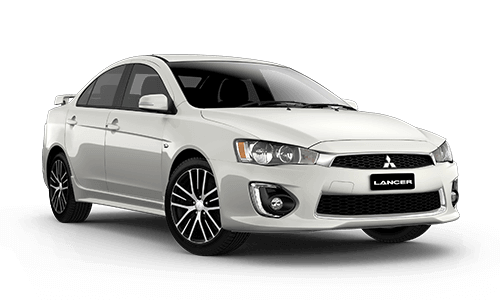 Featuring unique 18" black alloy wheels, black mirrors, front fog lamps, privacy glass and chrome exhaust. 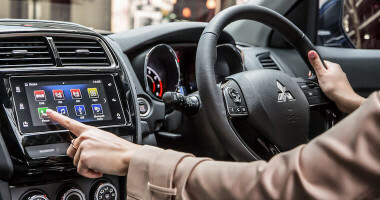 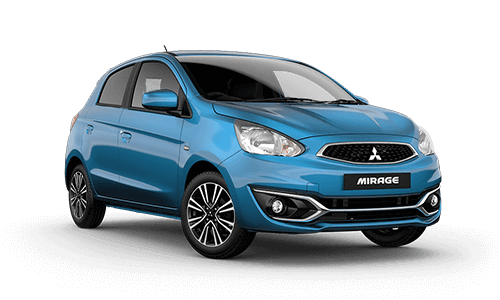 Inside the interior takes on a whole new cool look - with leather wrap steering wheel and shift knob with striking red stitching, carbon fibre look centre console panel and Smart Key keyless entry.